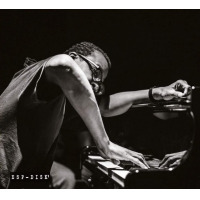 One of today's foremost pianists, Matthew Shipp has demonstrated the breadth of his artistry in numerous settings over his three decade career, including genre-defying electro-acoustic experiments. 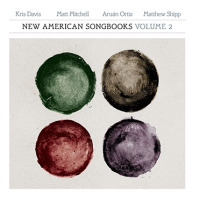 Recent years have found him narrowing his focus to concentrate on intimate acoustic efforts however, especially in one of the jazz tradition's most venerable formatsthe classic piano trio. 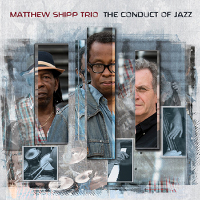 The Conduct of Jazz is the fifth trio recording to feature Michael Bisio as Shipp's principal bassist since 2011's The Art of the Improviser (Thirsty Ear), and the first to include the legendary Newman Taylor Baker in place of longstanding drummer Whit Dickey. In contrast to Dickey's abstract tendencies, Baker brings a more conventionally structured approach to the proceedings, with a protean technique informed by years of experience working with luminaries like Billy Harper, Diedre Murray and Henry Threadgill. 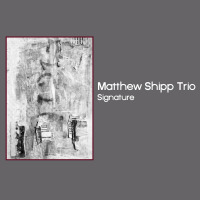 A singular stylist, Shipp's urbane writing often evinces a dark, foreboding quality, alternating brooding ambience with tempestuous swing. The group subsequently covers a vast dynamic range, demonstrating its improvisational mettle in episodes that veer from impressionistic neo-classical reflections to fervent bop-inflected explorations. "Instinctive Touch" opens the album like a furtive fanfare, the unit extrapolating the tune's oblique melody with pointed focus. 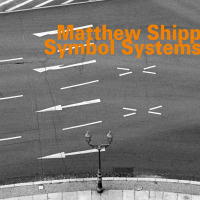 The angular title track ventures further into vanguard territory as Shipp's bristling cadences ascend into feverish mantras buoyed by Bisio and Baker's modulating undercurrent. "Blue Abyss" grooves hard in contrast, while the episodic tour de force "The Bridge Across" concludes the program in dramatic fashion, regaling with blistering call and response interplay that is both adventurous and accessible. Bisio's robust tone and Baker's vivacious trap set work are featured prominently, with the bassist's sinewy arco harmonics introducing "Ball in Space" alone, while "Primary Form" is dominated by the drummer's thunderous percussion volleys. 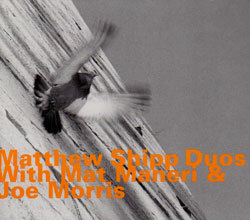 Bisio and Baker share an uncanny conversational rapport with Shipp; their cubistic dialogue blurs the lines between accompanist and soloist, exponentially expanding the rhythm section's role in the process. Unsurprisingly, the majority of the session spotlights the leader, whose tortuous cadences ebb and flow with their own idiosyncratic logic, whether transposing minimalist motifs into hypnotic ostinatos or negotiating labyrinthine detours with deft precision. From abstract expressionism to bluesy introspection, every facet of Shipp's artistry is on displayeven romantic allusions materialize on the lyrical piano soliloquy "Stream of Light." 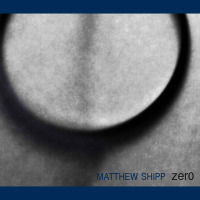 Bolstered by the exemplary contributions of his distinguished colleagues, The Conduct of Jazz offers irrefutable proof of Shipp's enduring mastery of the jazz idiom. 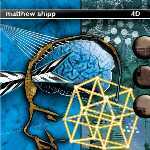 Track Listing: Instinctive Touch; The Conduct of Jazz; Ball in Space; Primary Form; Blue Abyss; Stream of Light; The Bridge Across.